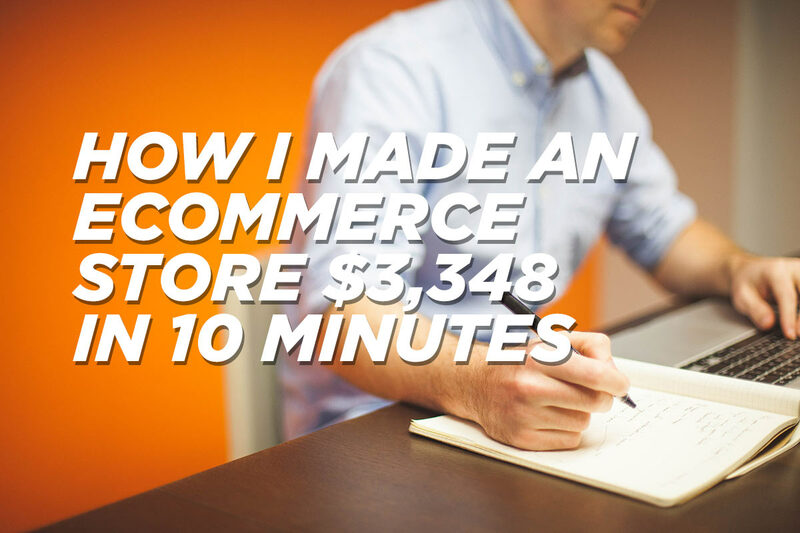 How I made my brothers ecommerce store $3,348 in 10 minutes, and how you can too. I was sitting in my office sweating while staring at the countdown timer. Time itself seemed to have stood still. I was both excited and nervous, after weeks of preparation and hard work I was about to go live with a new product I helped my brother launch. This was the moment of truth. Would I fail miserably? Crack under the pressure? I hit the publish button. I know everyone has read success stories of ecommerce businesses, but this post is different, this will show you practical steps that you can take to have a successful ecommerce store. The best thing you can do for your ecommerce business is to have a clear and strong brand. Who are you? Why should I as a potential customer care? I want to connect with your story, and see myself in your narrative. So talk directly to me, and bring me in. Part of that narrative is the visual assets of your brand. You need to have a logo that is well designed and memorable. I’m partial to my own branding designs of course (which range from $750-$2,500) but if you are strapped for cash pay $299 with http://99designs.com/ and thank me later. This is arguably the hardest step, but the most valuable. In order to successfully launch a product, you need to know where your community is. 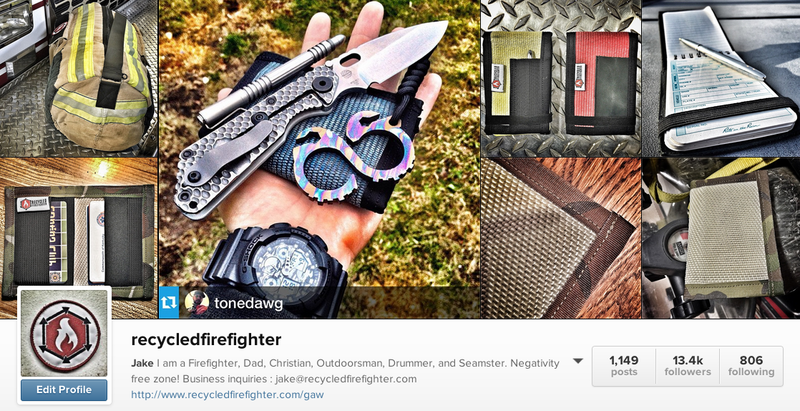 In the case of my brothers business, he’s done a great job building his Instagram community: http://instagram.com/recycledfirefighter But your community might be active on Facebook, Twitter, Linkedin, or others. 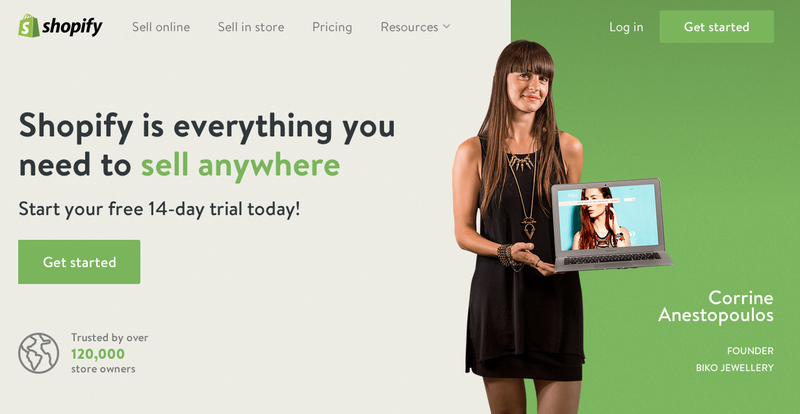 In order to have a successful ecommerce store, your community must be online, have money, and be willing to spend it. It takes time to build a community, but as you do it helps you validate new product ideas, and launch successful ones as well. After you’ve built your community, you need to build anticipation for the product launch. I accomplished this by putting in a countdown timer on the homepage of the ecommerce store as well as the product page itself. We then told our community on Instagram when the product launch was. We set our timer for 7 days. This allowed us time to get the word out, and was soon enough that people wouldn’t forget. 10 minutes before the launch I logged into Google Analytics to check on the active user count, and there were over a hundred people waiting on the product page to buy the product. Crazy! Now that you have a clear brand, awesome website, online community and you’ve built anticipation for your product, you are ready to launch! Congrats if you’ve made it this far! It took me weeks of work to get to that point before we sold $3,348 in ten minutes, but this blog post will shortcut that time for you! Have you had a successful product launch? Have you had a failed product launch? That’s amazing! I’m glad to hear of your success. This information is more than valuable. Are you available for contact offline in discussing strategies and niches? I am looking to venture into opening a shopify store , but have been researching and trying to learn everything on my own. would like to talk with you . Did you get your traffic directly from Instagram or other social medias?